Paramount Pictures‘ mother!, the latest feature film from writer and director Darren Aronofsky, is set to hit theaters in a wide release October 13. That date had formerly been set aside for the studio’s Friday the 13th reboot. That film has now been removed from the schedule along with World War Z 2. The zombie movie sequel had been previously set to hit the big screen June 9. Although no official plot synopsis has been revealed, mother! is said to center on a couple whose relationship is challenged with the arrival of some uninvited guests. mother! is set to star Academy Award winner Jennifer Lawrence (Silver Linings Playbook, American Hustle), Javier Bardem (No Country for Old Men, Skyfall), Michelle Pfeiffer (What Lies Beneath, Dark Shadows), Ed Harris (Snowpiercer, A Beautiful Mind) and Domhnall Gleeson (Ex Machina, Star Wars: The Force Awakens) and his brother, Brian Gleeson (Snow White and the Huntsman, Assassin’s Creed). Paramount Pictures distributed Aronofsky’s last movie, Noah, which brought in more than $362 million at the global box office. Aronofsky is writing, directing and producing mother! through his own Protozoa Pictures along with Scott Franklin and Ari Handel. The October 13 release has mother! opening opposite two big screen thrillers: Jaume Collet-Serra‘s The Commuter, starring Liam Neeson, Vera Farmiga and Patrick Wilson, and Tomas Alfredson’s The Snowman, starring Michael Fassbender, Rebecca Ferguson, Charlotte Gainsbourg. 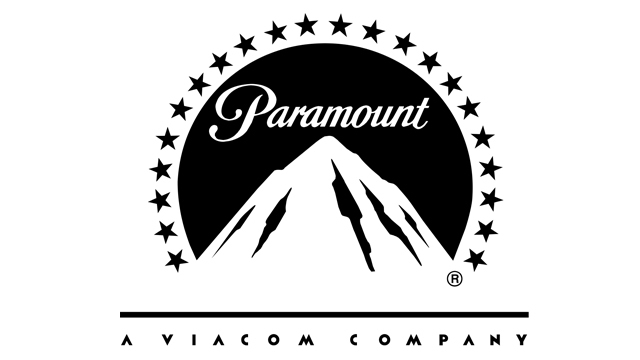 It is believed that both World War Z 2 and Friday the 13th are still in development at Paramount. Check back for updates on both projects as they become available. Are you looking forward to mother!? Let us know your thoughts in the comments below!